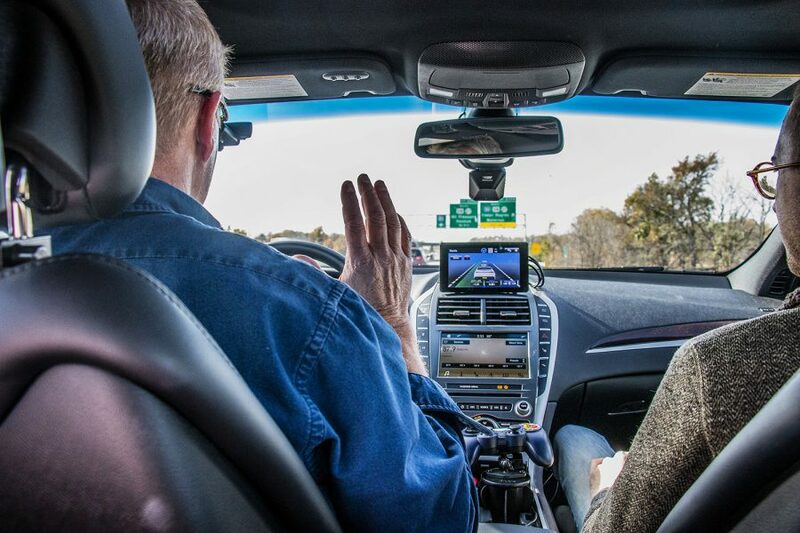 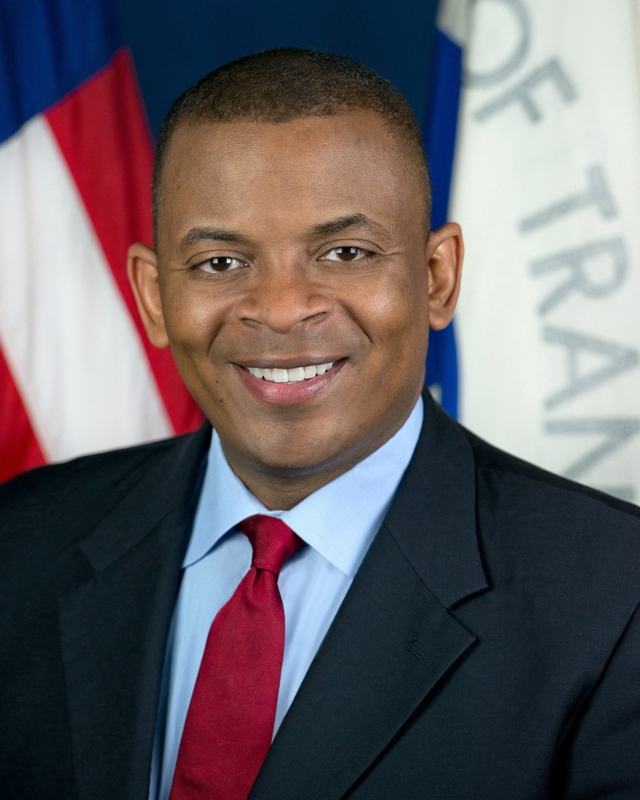 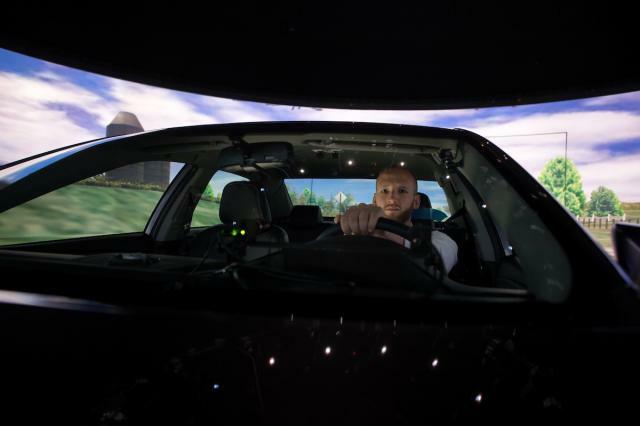 Can self-driving cars survive the fear over fatal crashes? 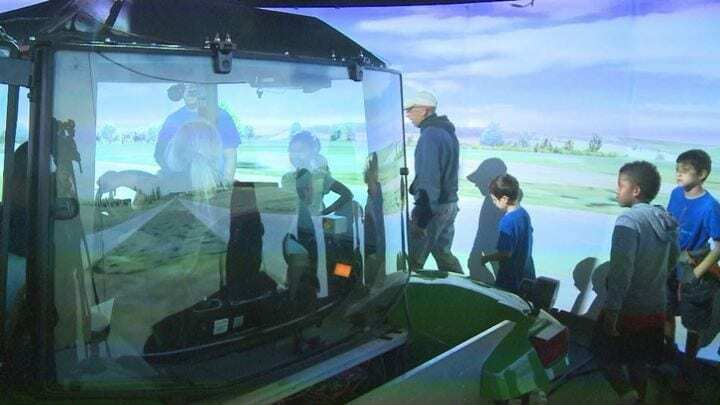 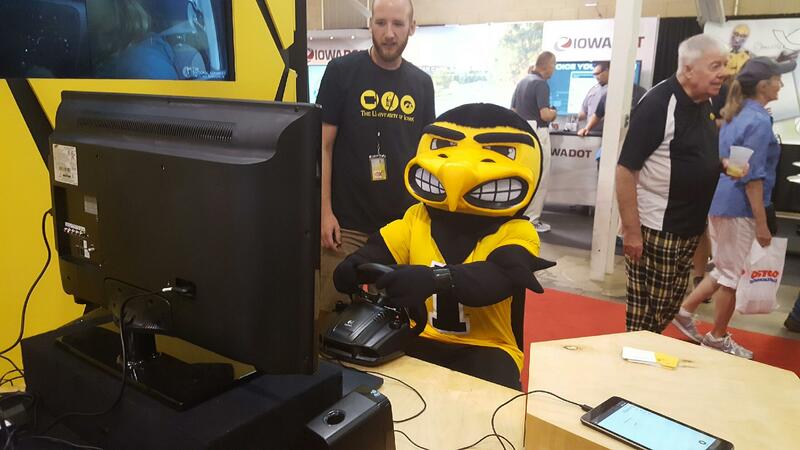 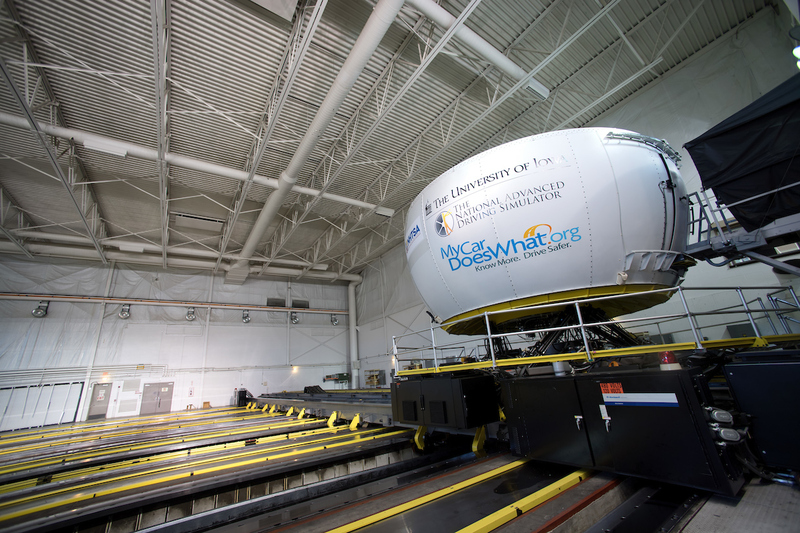 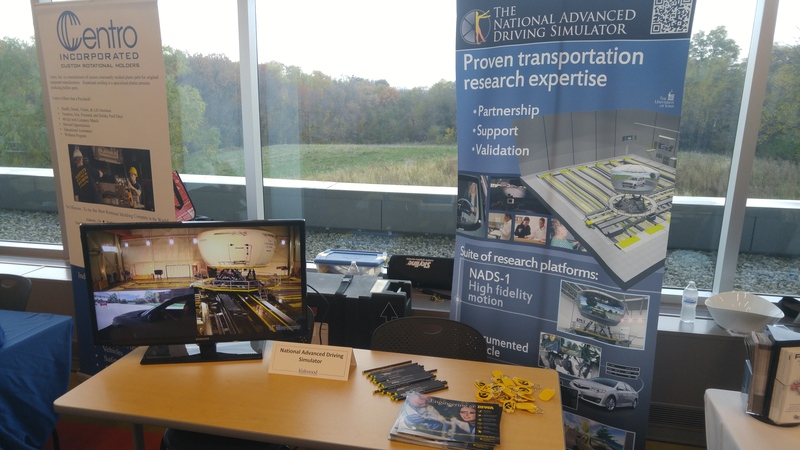 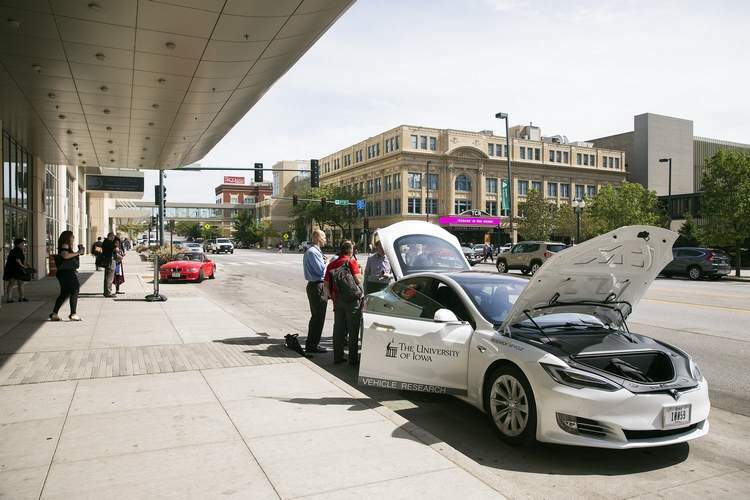 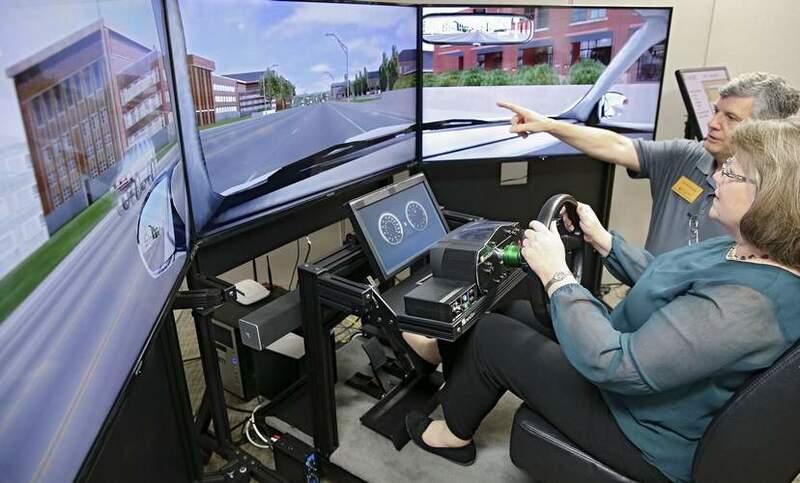 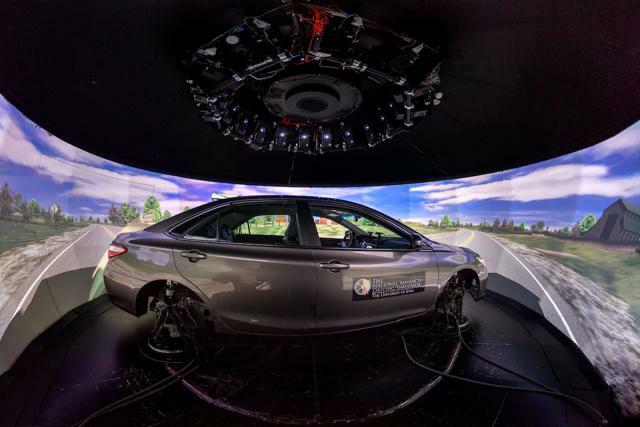 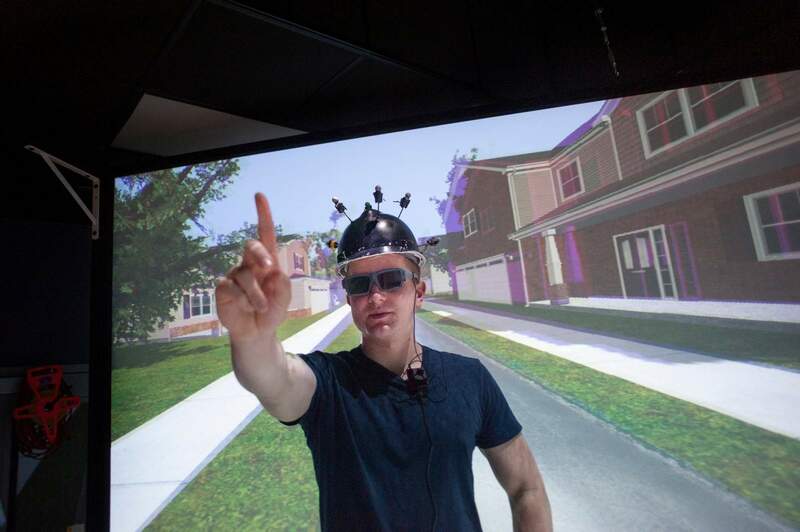 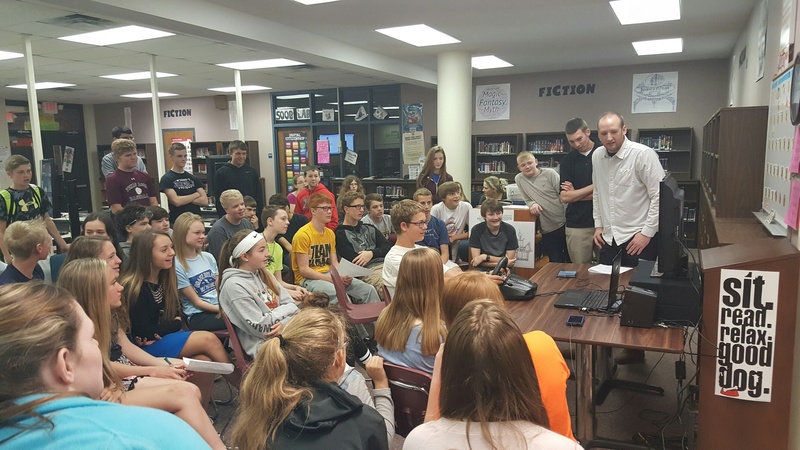 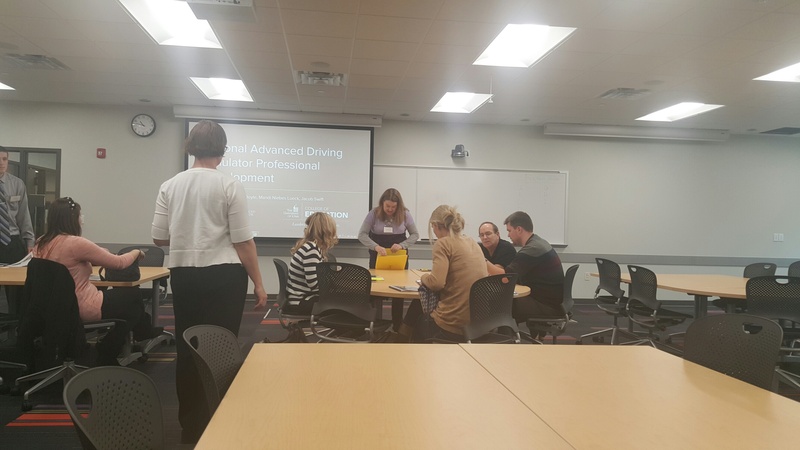 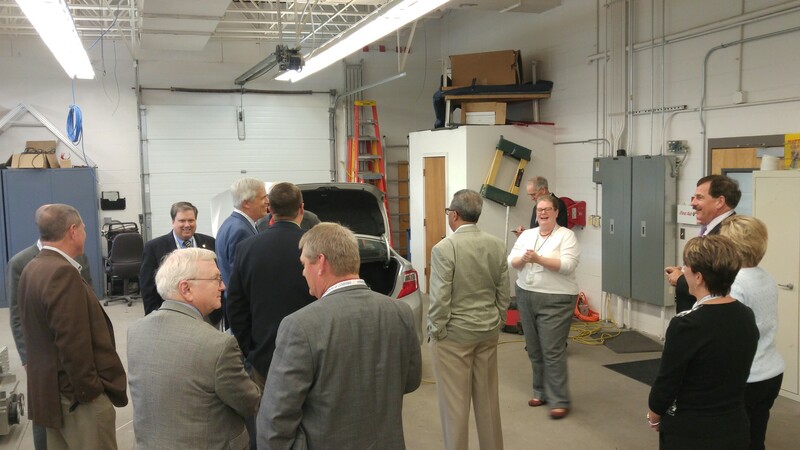 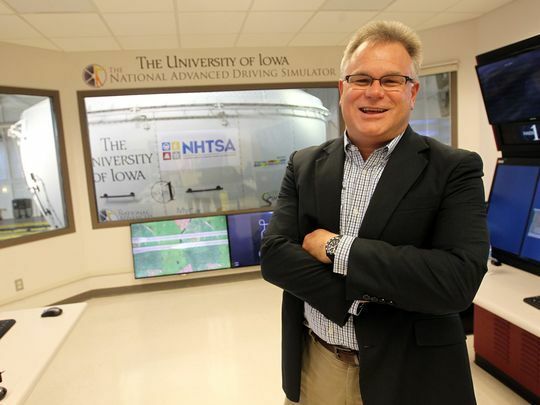 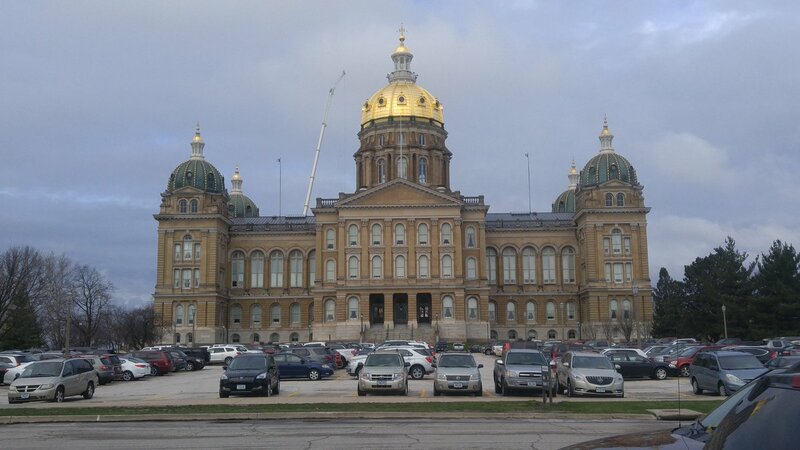 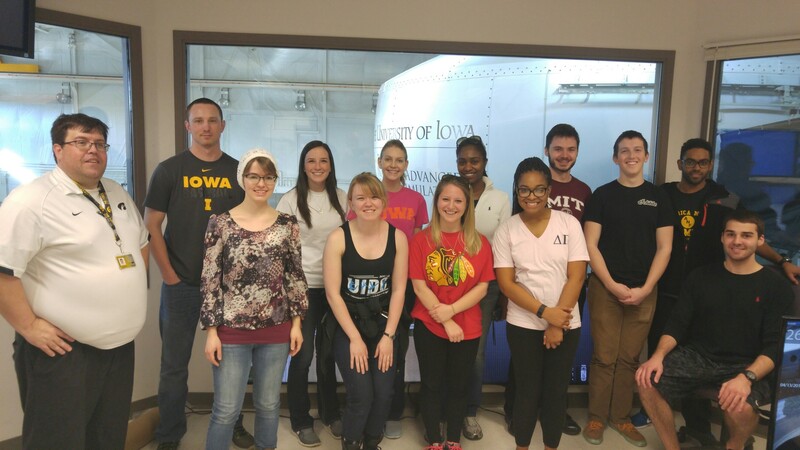 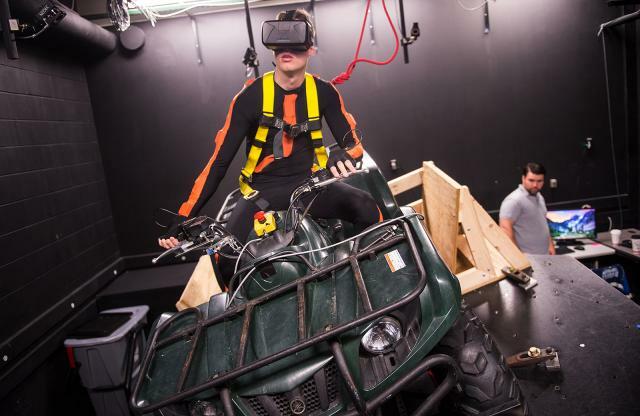 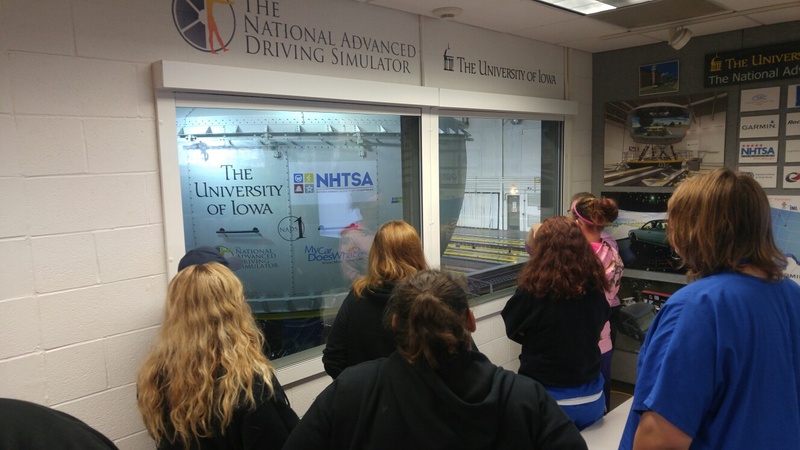 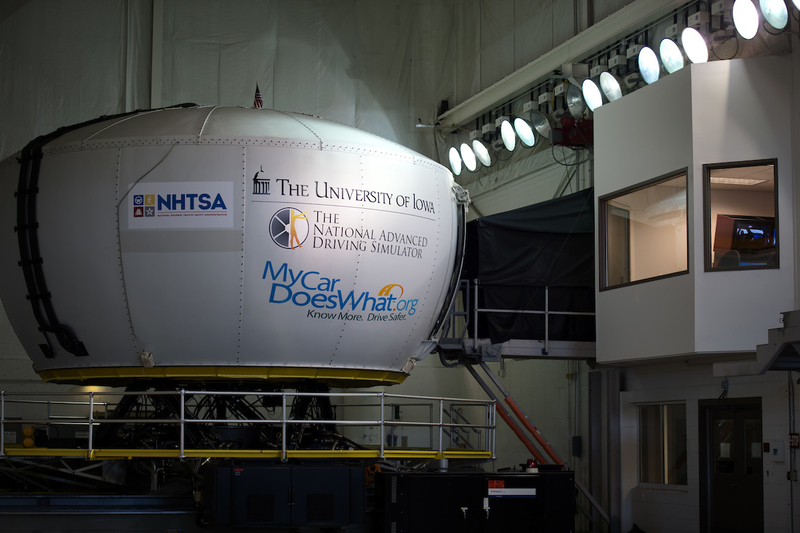 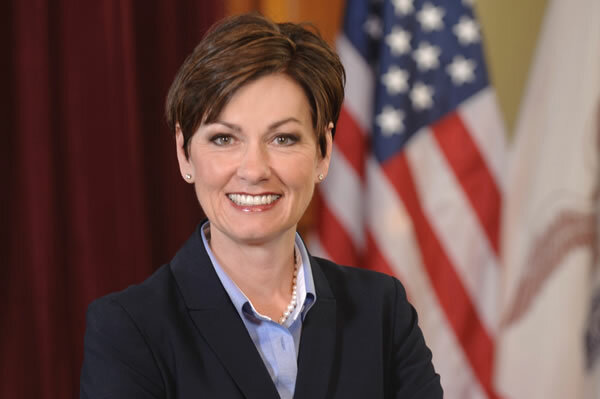 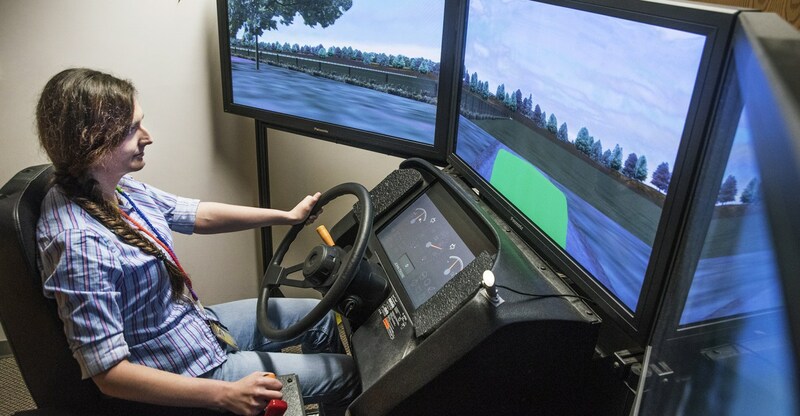 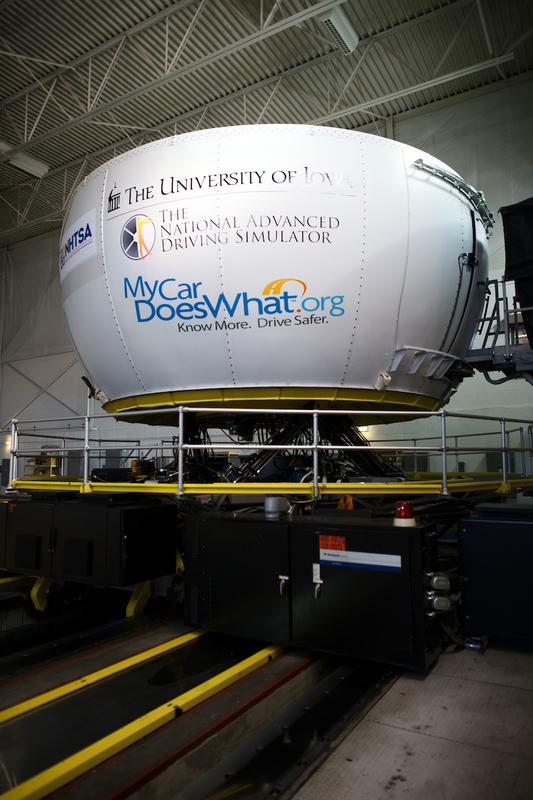 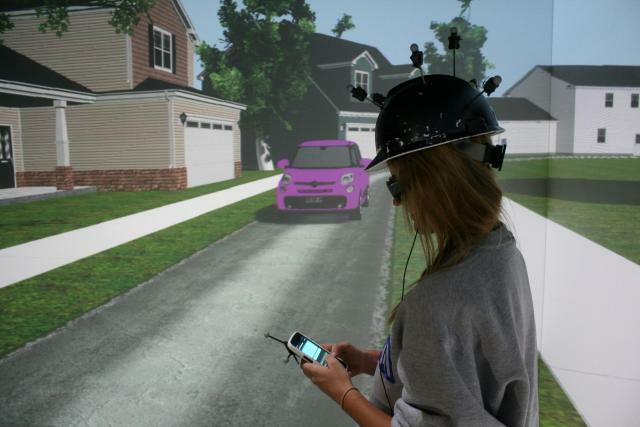 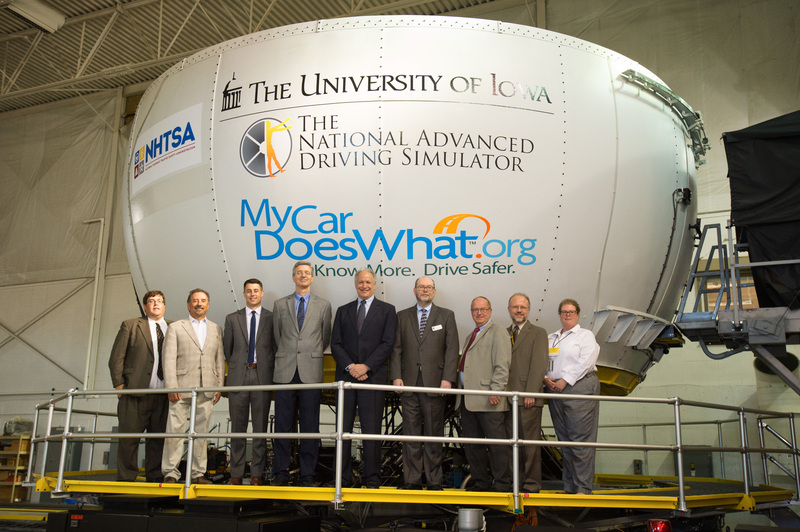 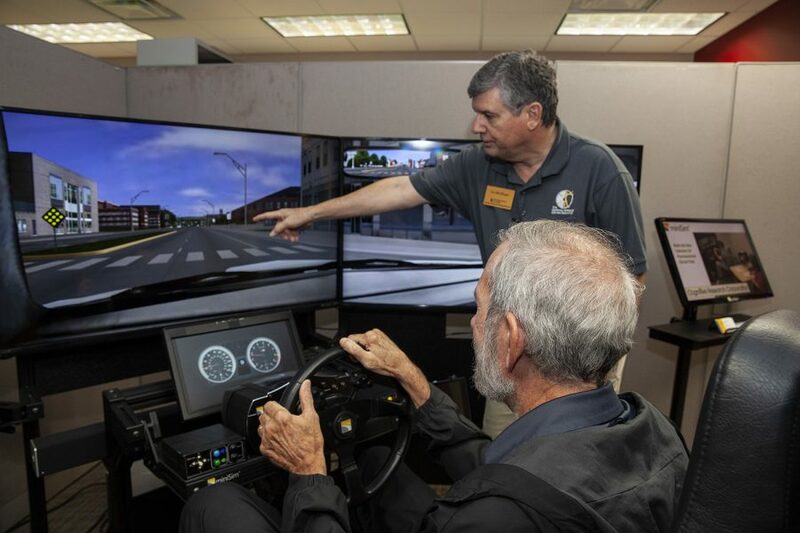 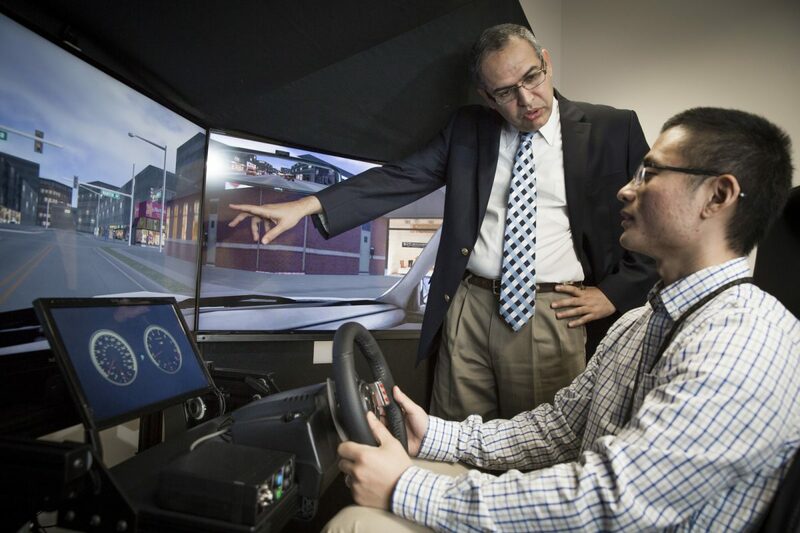 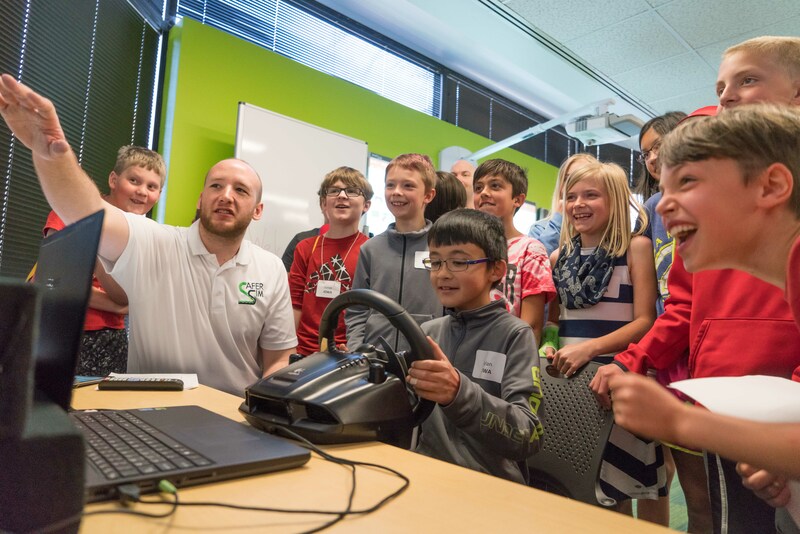 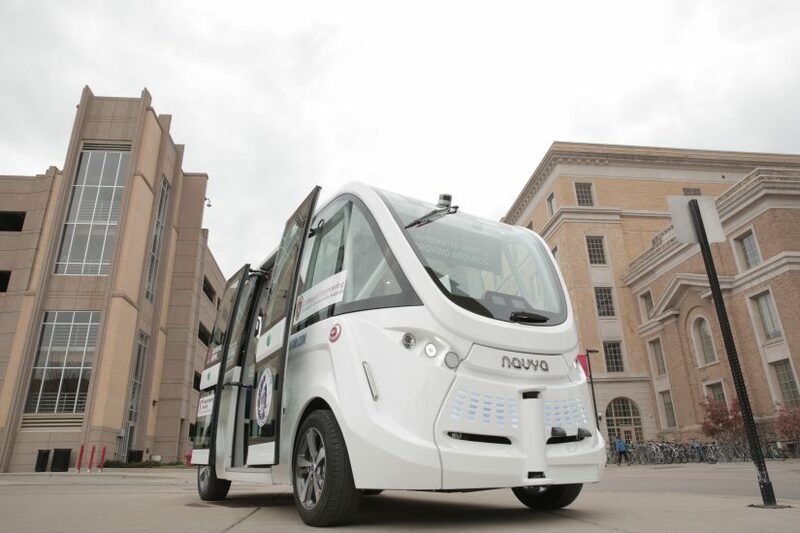 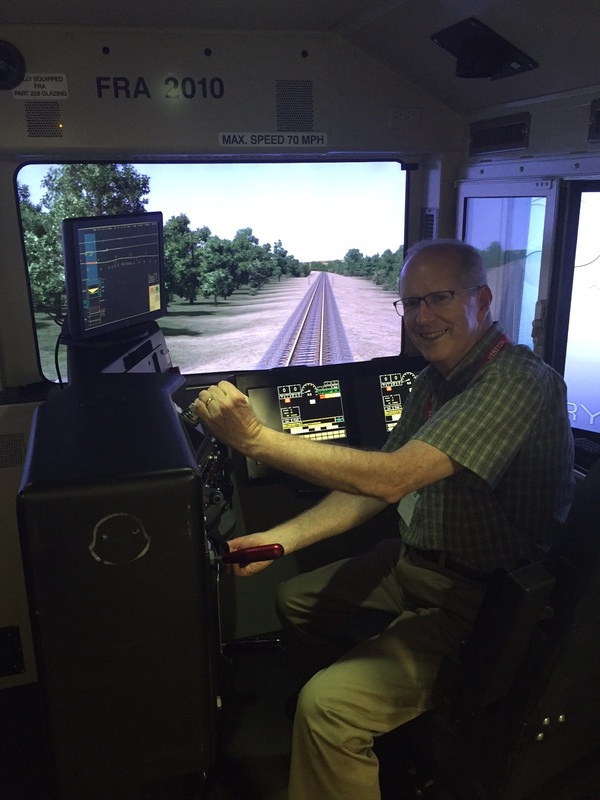 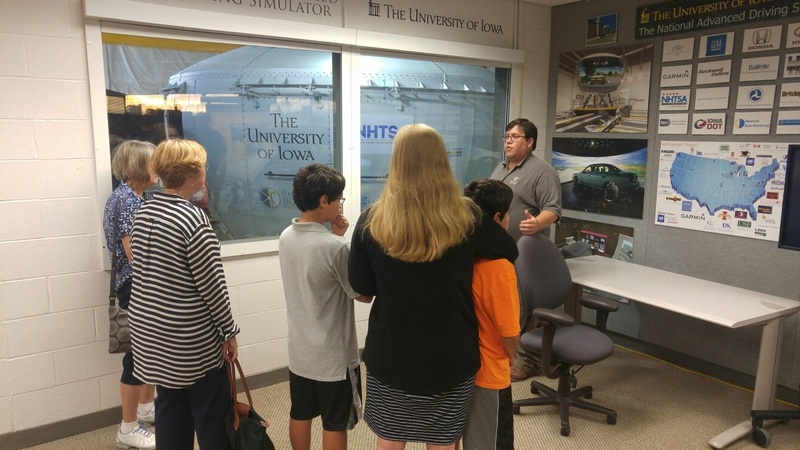 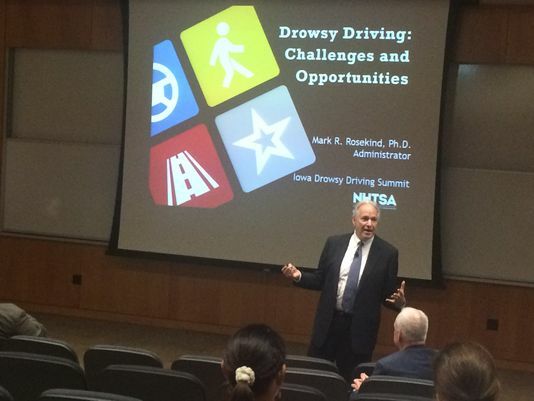 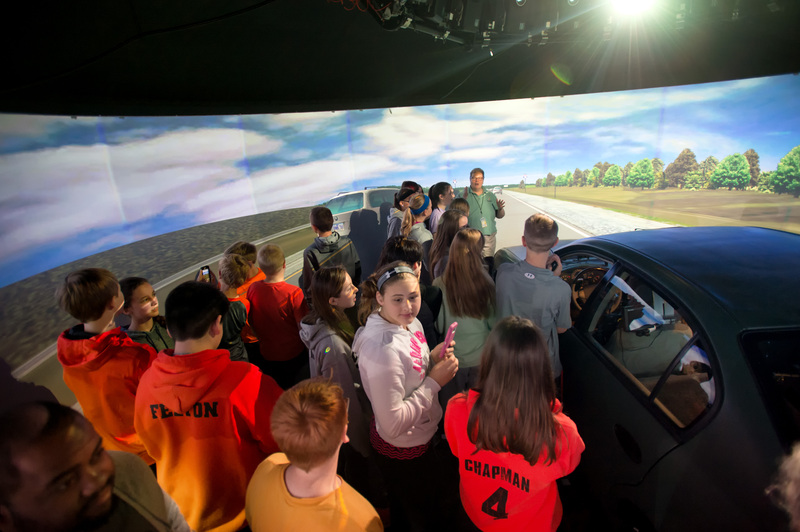 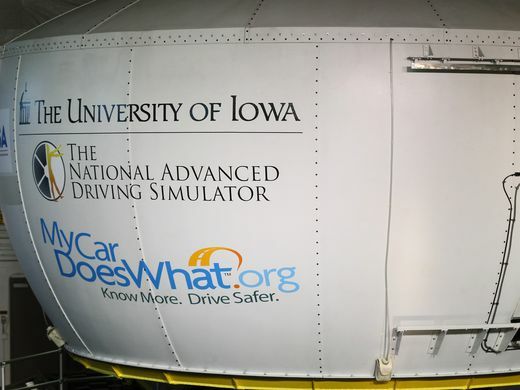 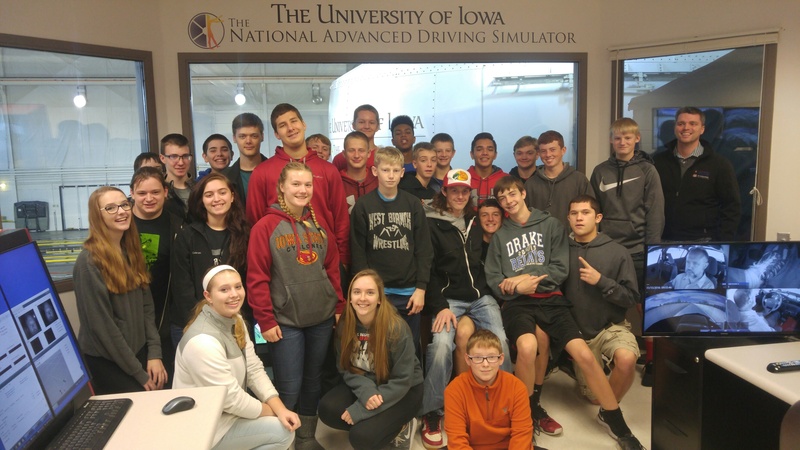 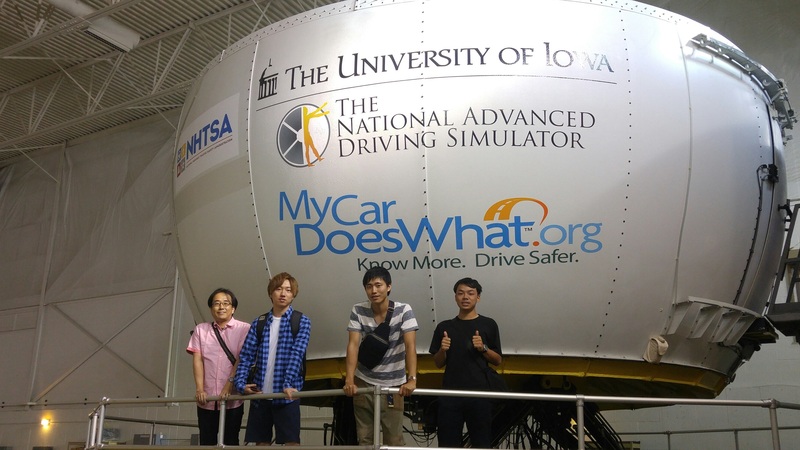 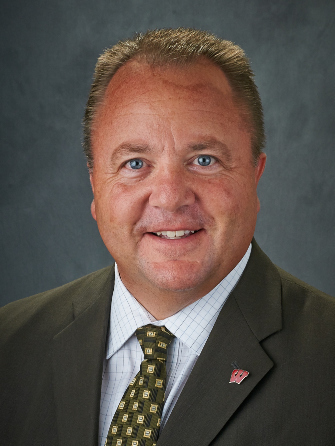 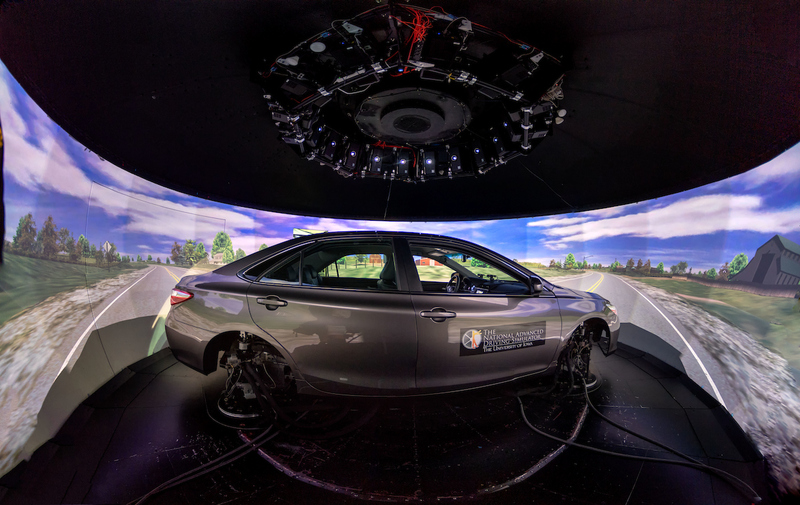 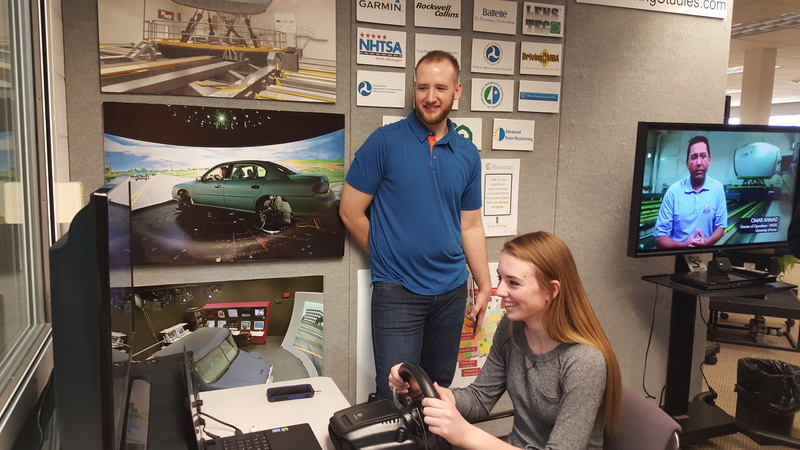 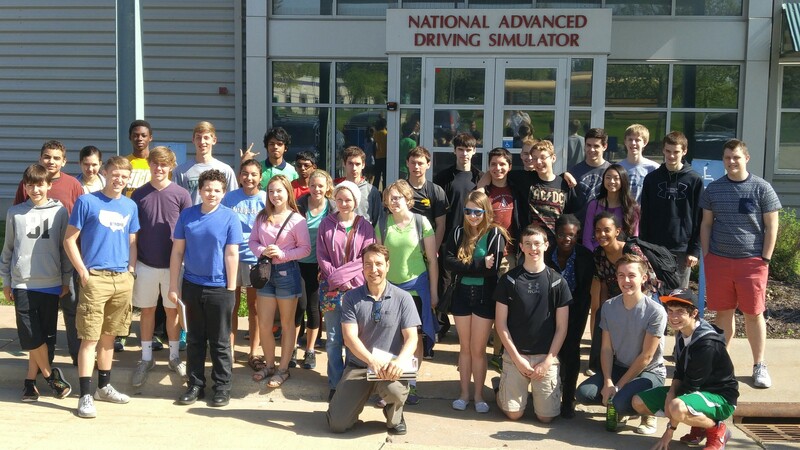 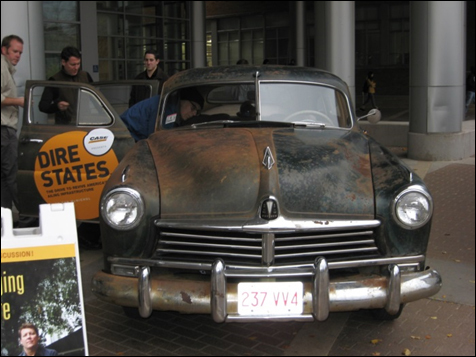 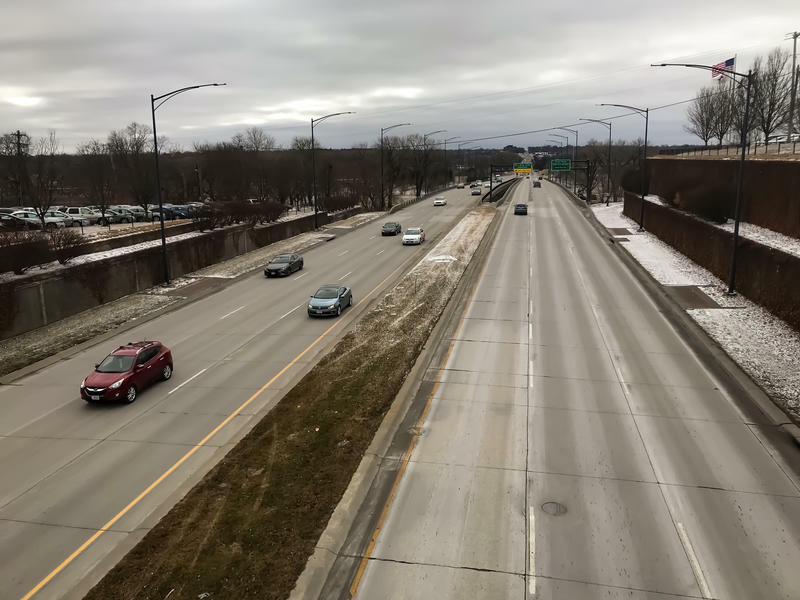 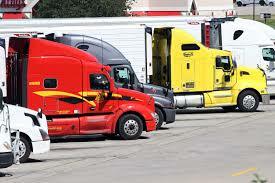 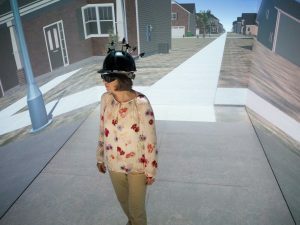 National Advanced Driving Simulator examines how self-driving cars will hold up on Iowa roads. 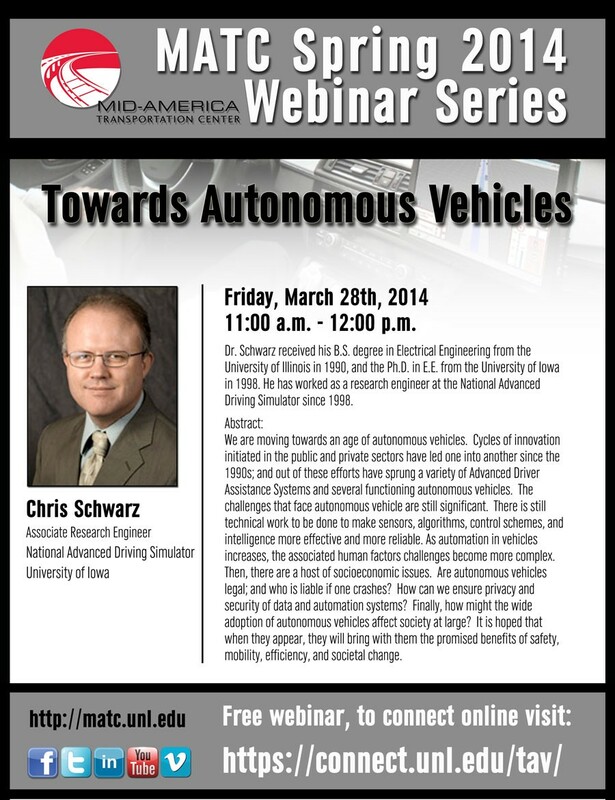 Links to recording and presentation below. 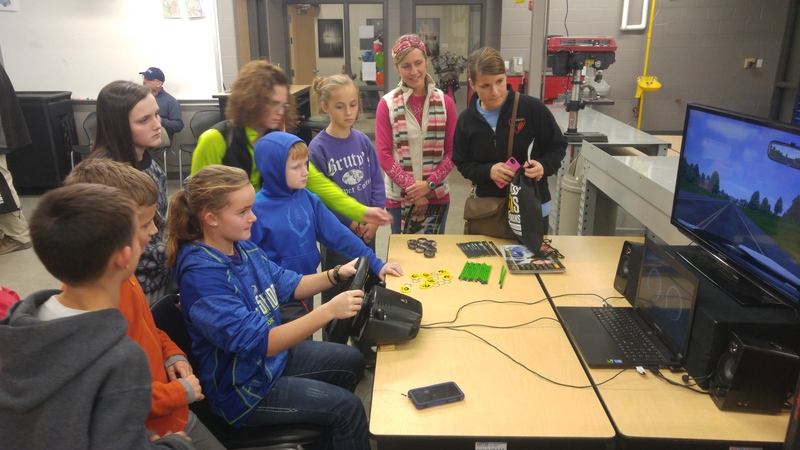 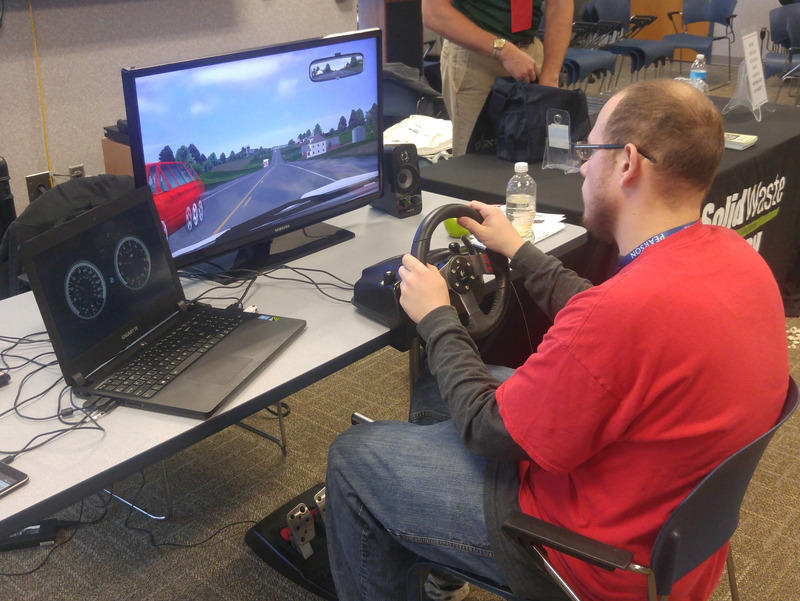 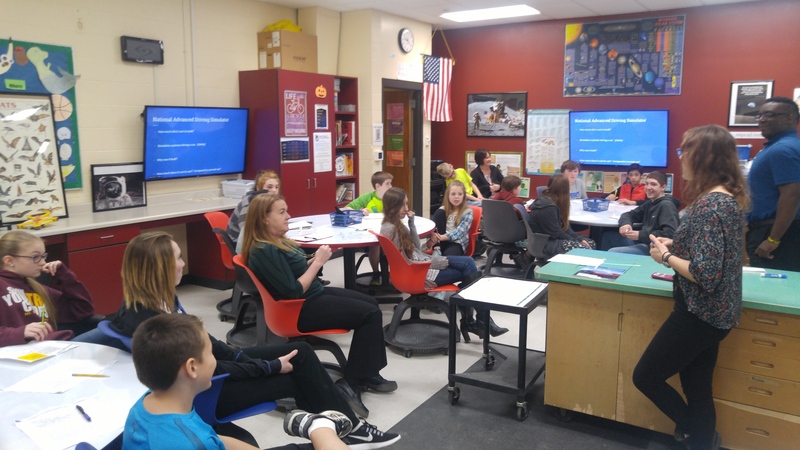 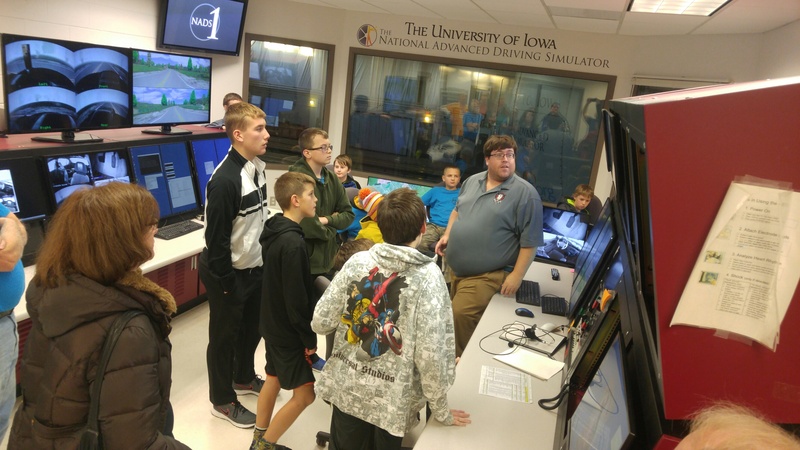 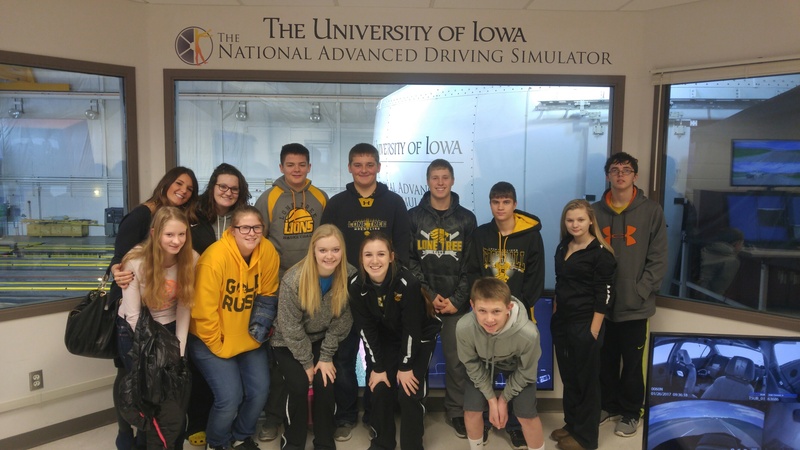 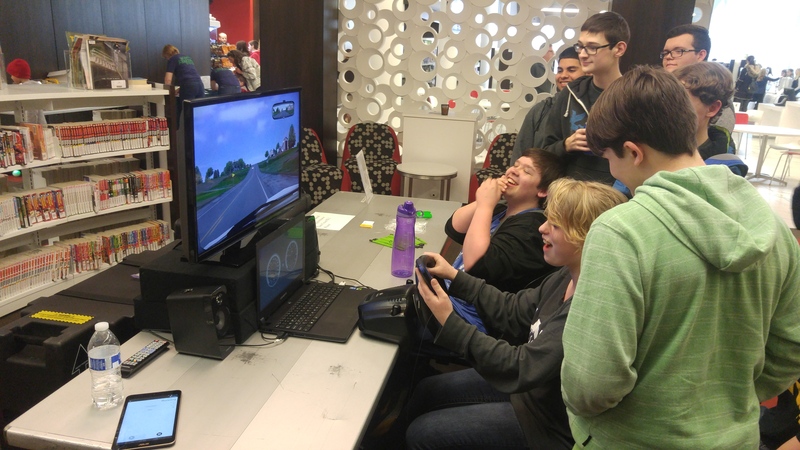 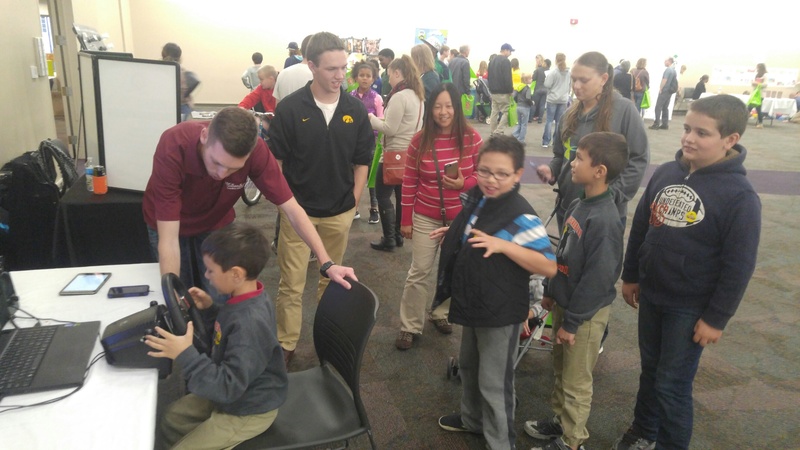 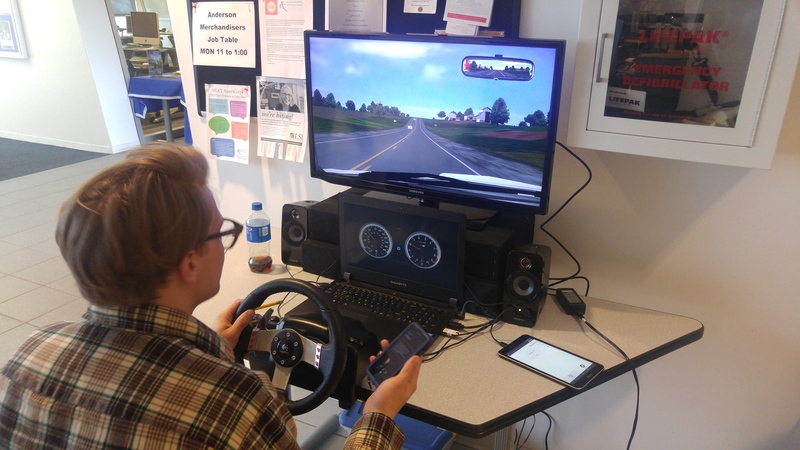 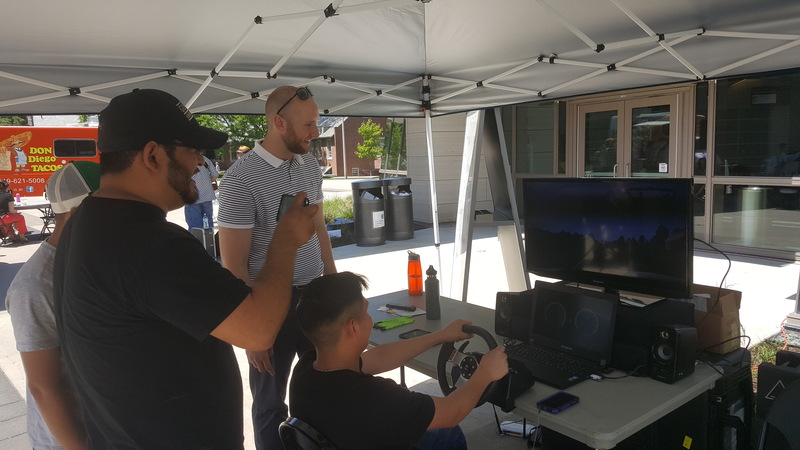 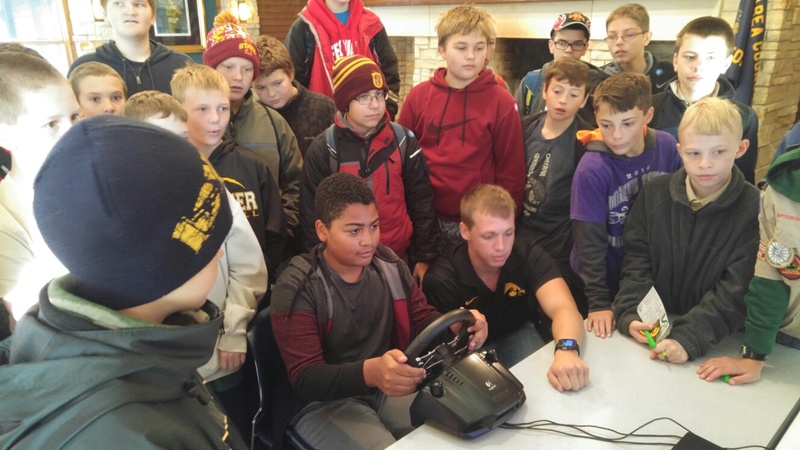 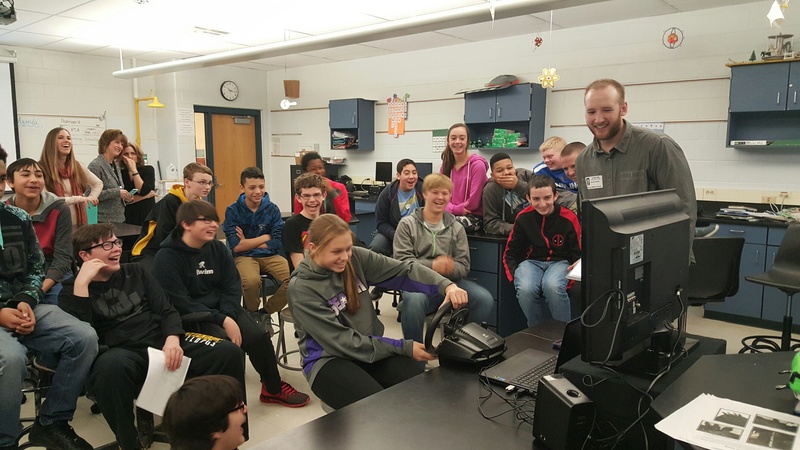 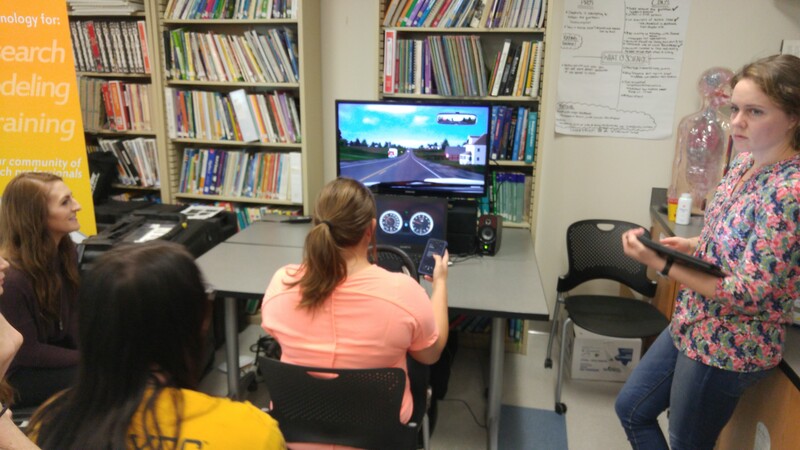 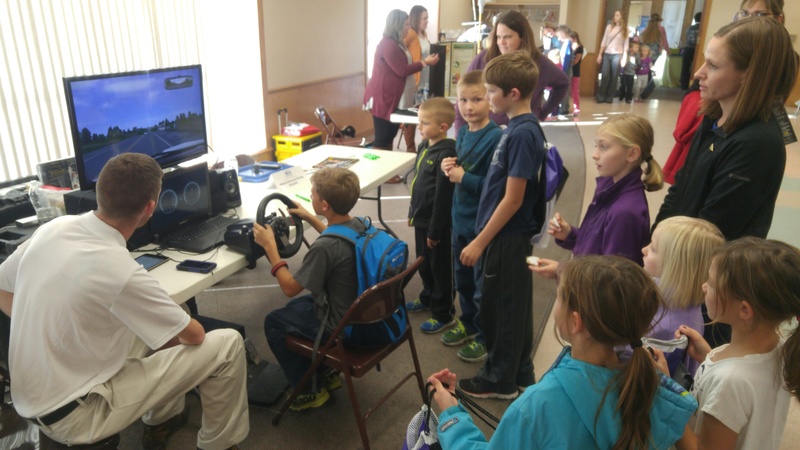 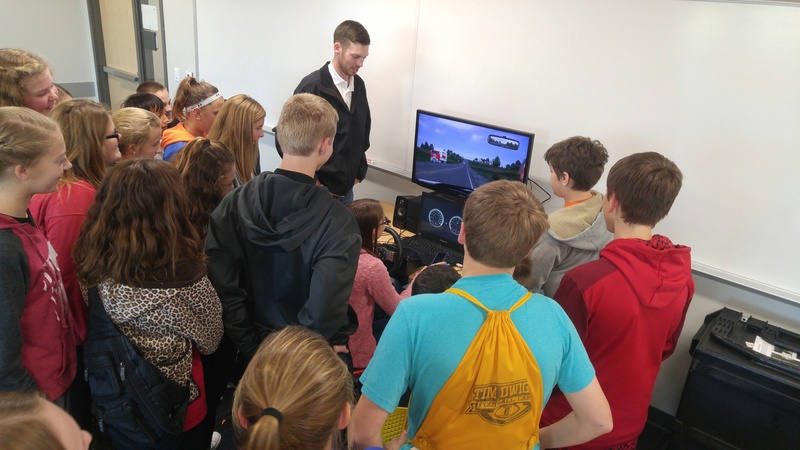 SaferSim displayed the Texting and Driving Simulator at the 3rd Annual STEMFest at Southeastern Community College in West Burlington, Iowa. 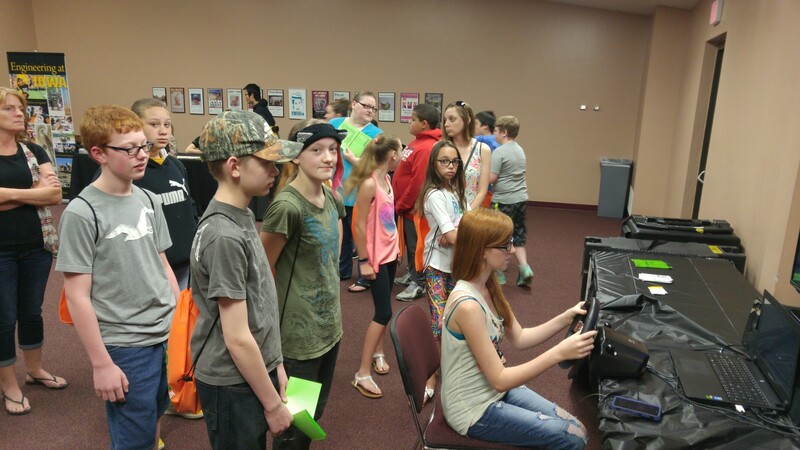 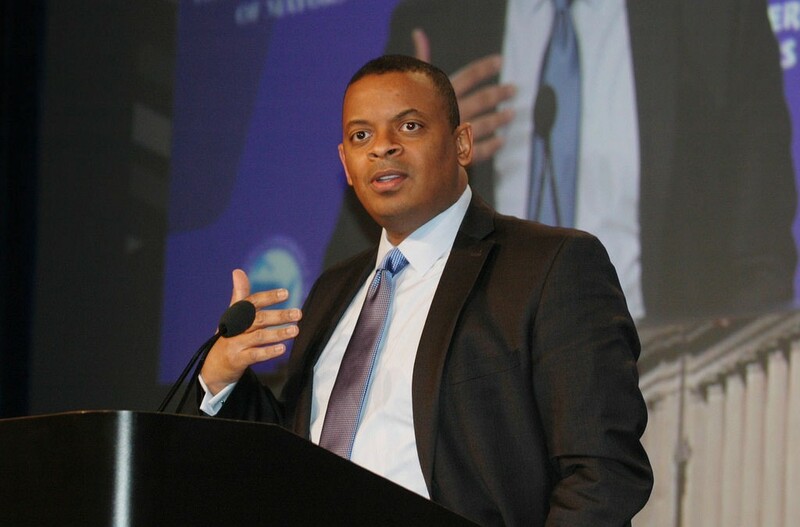 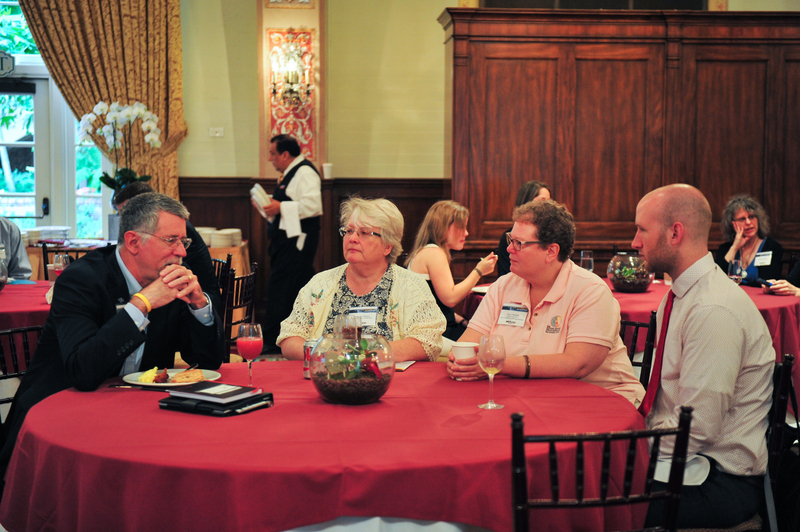 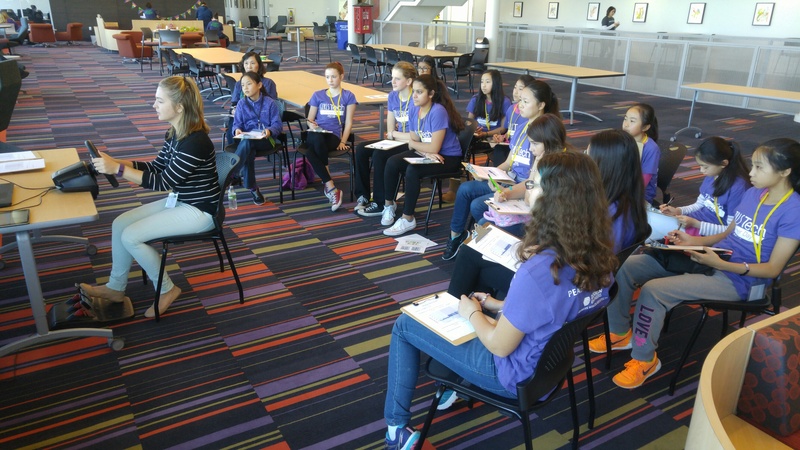 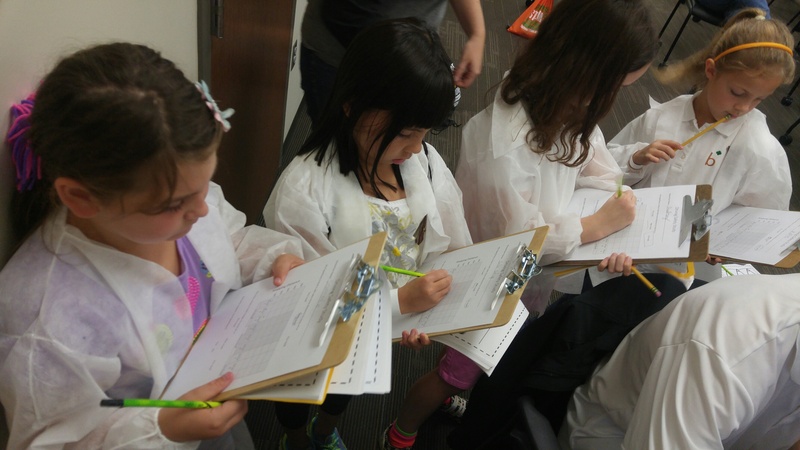 Over 800 individuals attended this event. 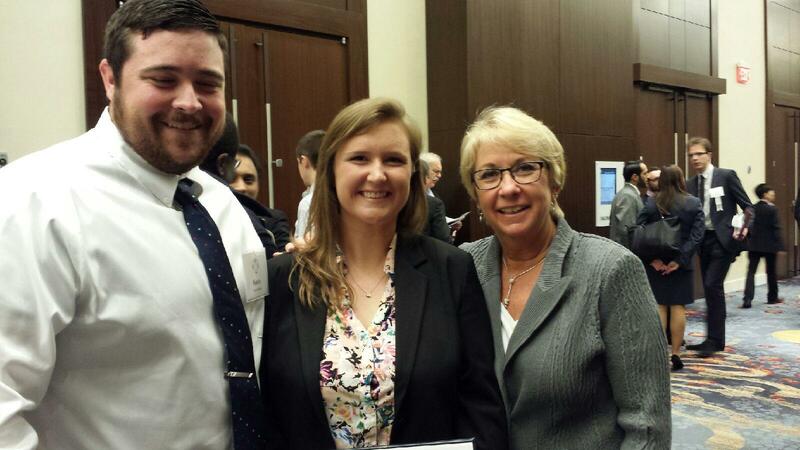 Kali Carroll was presented with the Outstanding Student of the Year award from SAFER-Sim during the Council of University Transportation Centers (CUTC) awards banquet at TRB. 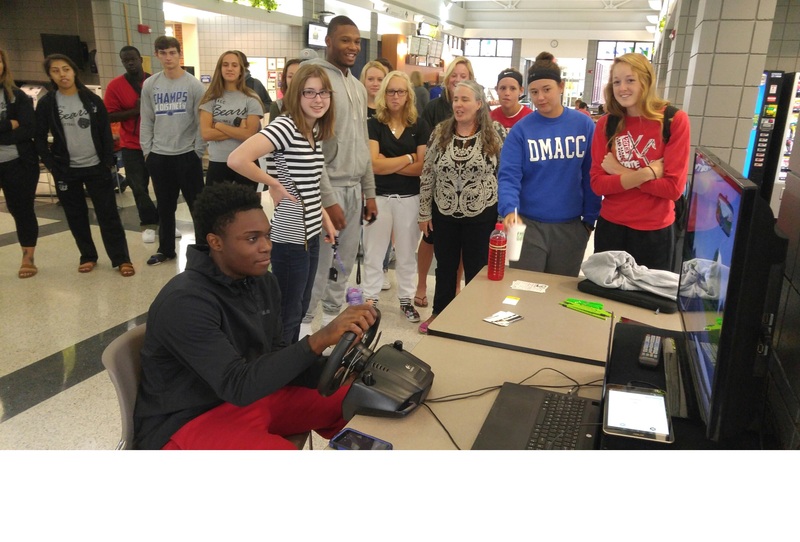 Congratulations Kali! 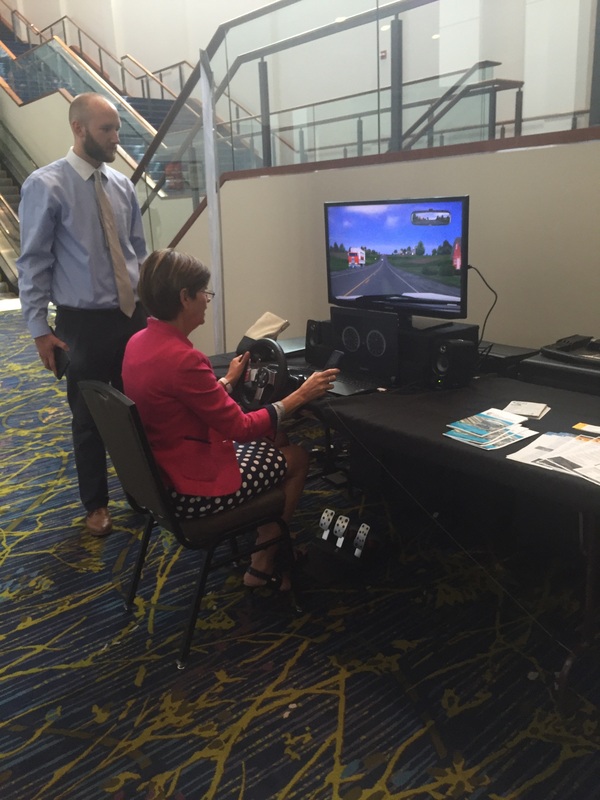 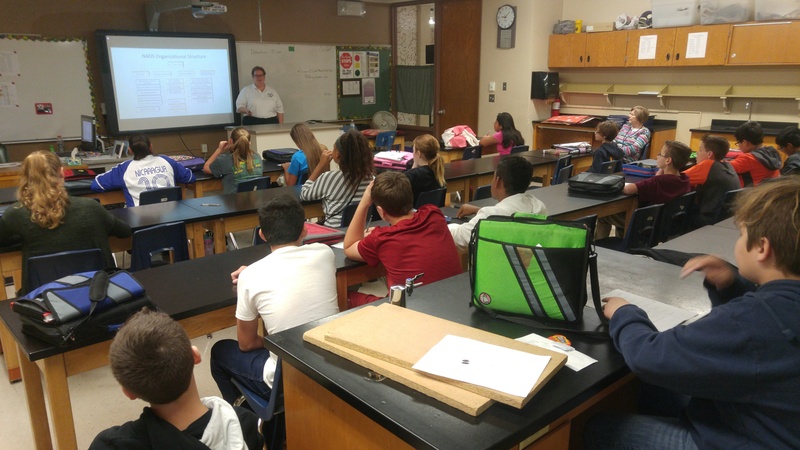 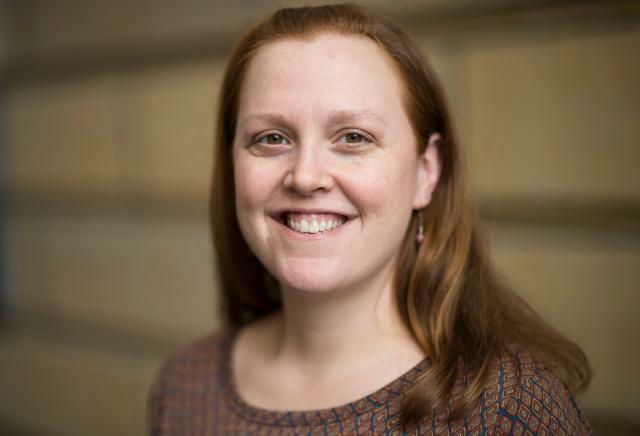 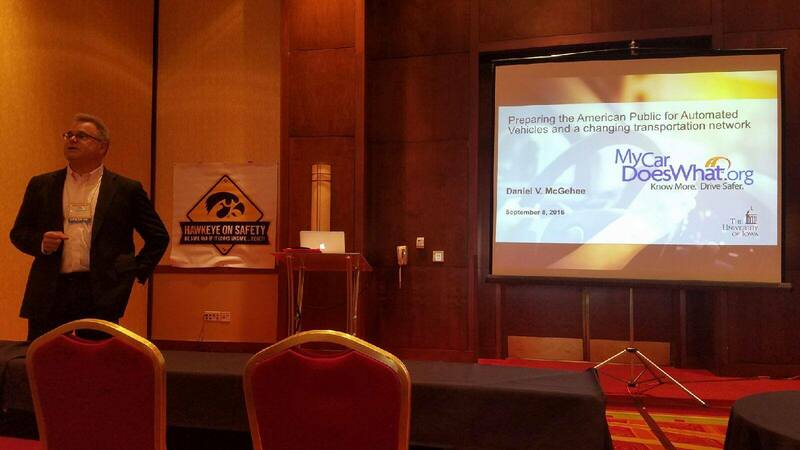 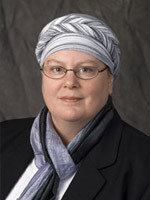 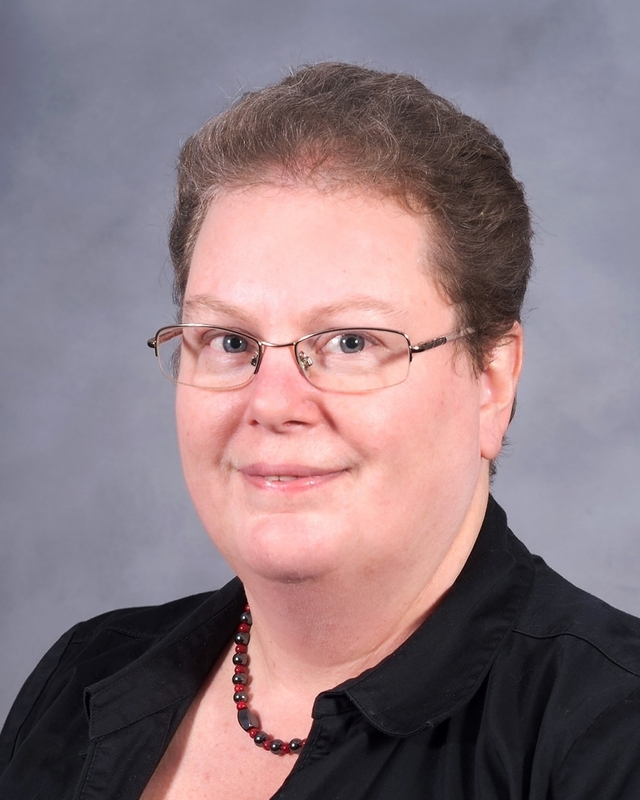 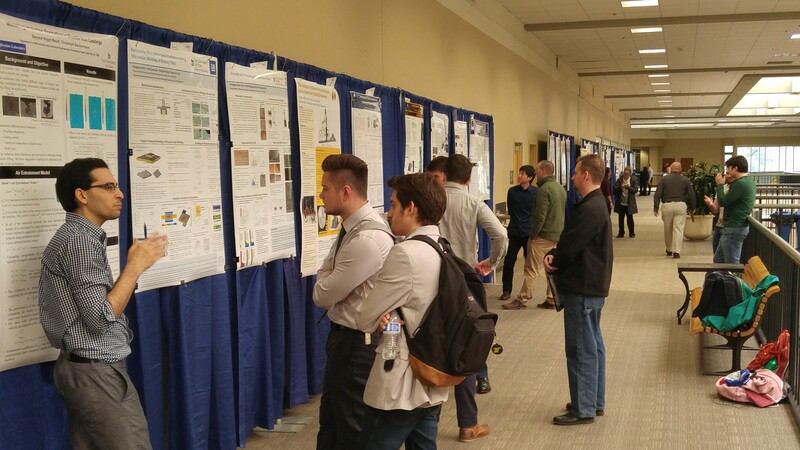 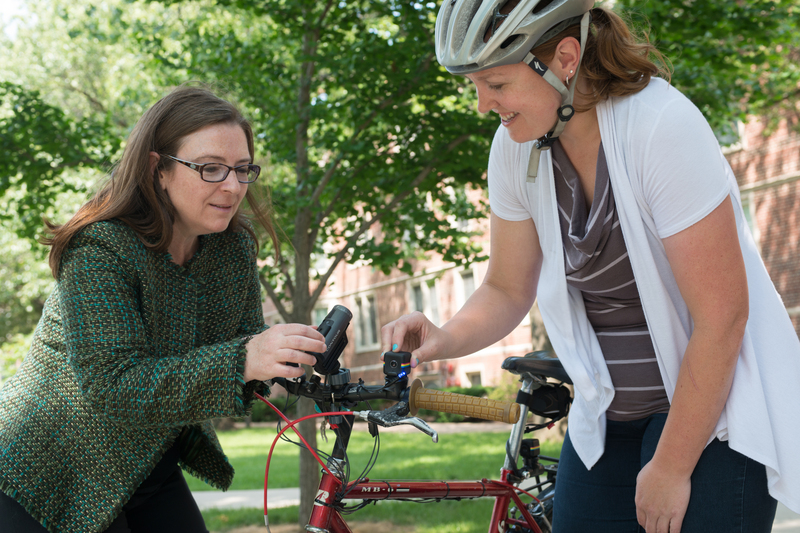 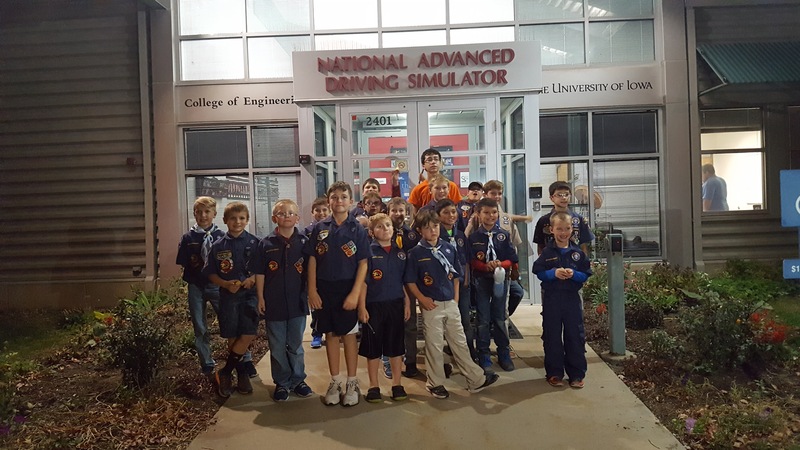 SAFER-SIM Program Director Dawn Marshall spoke at the ASCE Transportation Conference in Ames, Iowa on November, 4th. 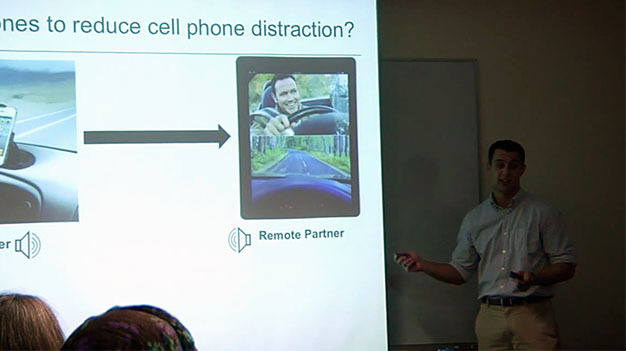 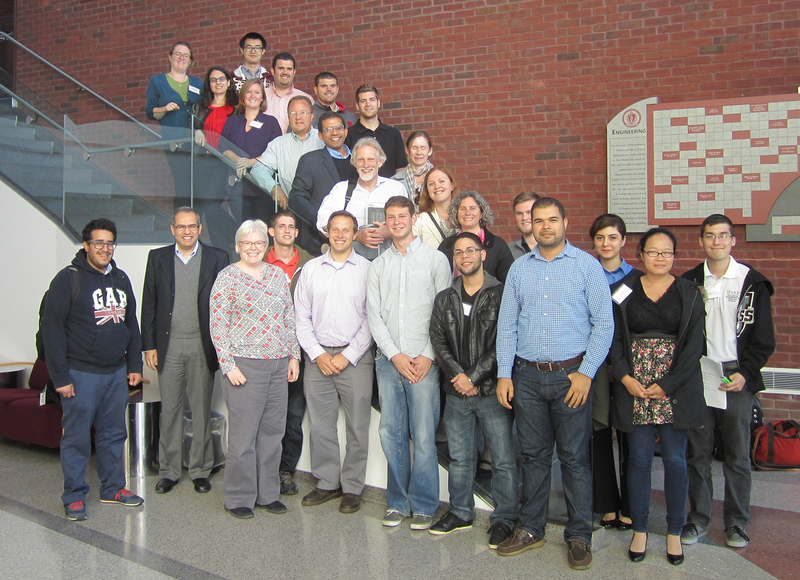 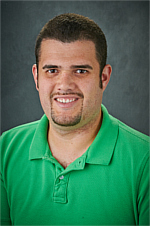 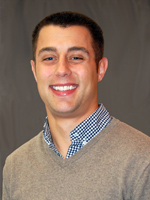 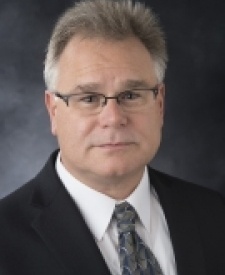 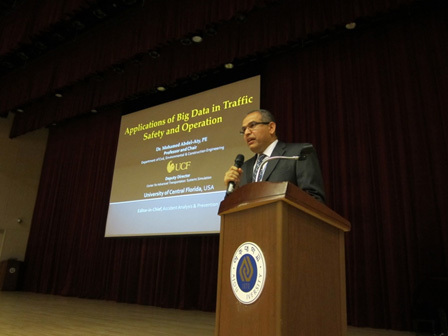 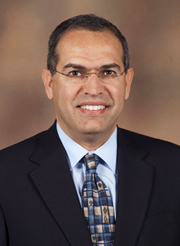 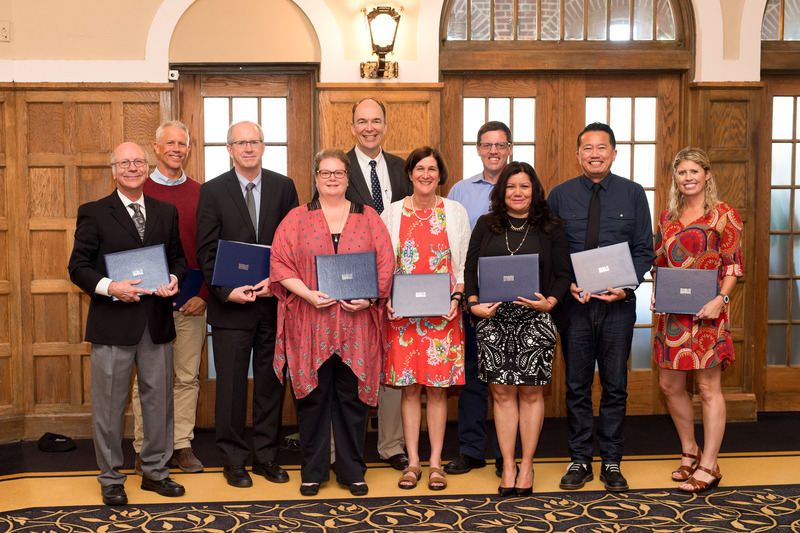 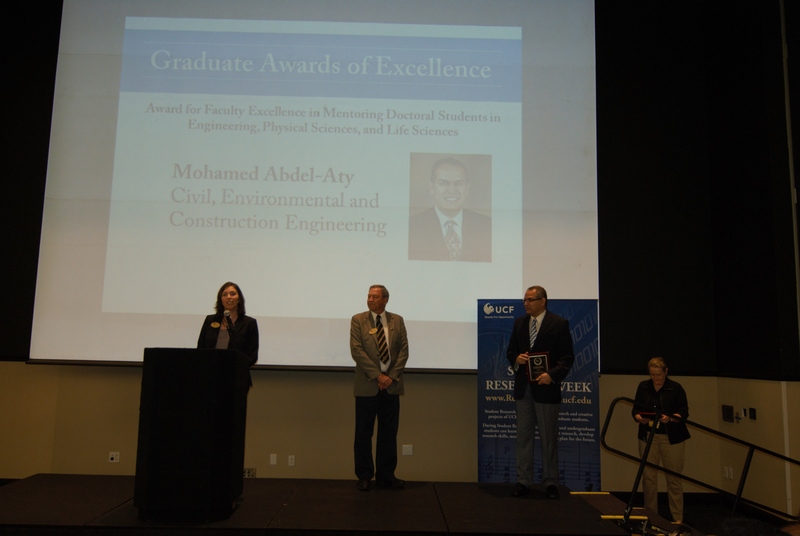 Mohamed Abdel-Aty was one of five UCF faculty members that were presented the 2015 Pegasus Professor Award. 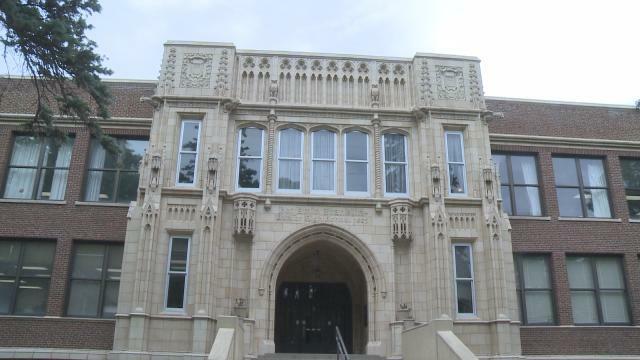 This award is the highest academic honor at the university.